The Leon is SEAT’s lower-medium car based on the same underpinnings used for the VW Golf, Audi A3 and the Skoda Octavia. It’s available as a five-door hatch, three-door hatch called SC, an estate called ST and a 4x4 estate with raised suspension called the Xperience. 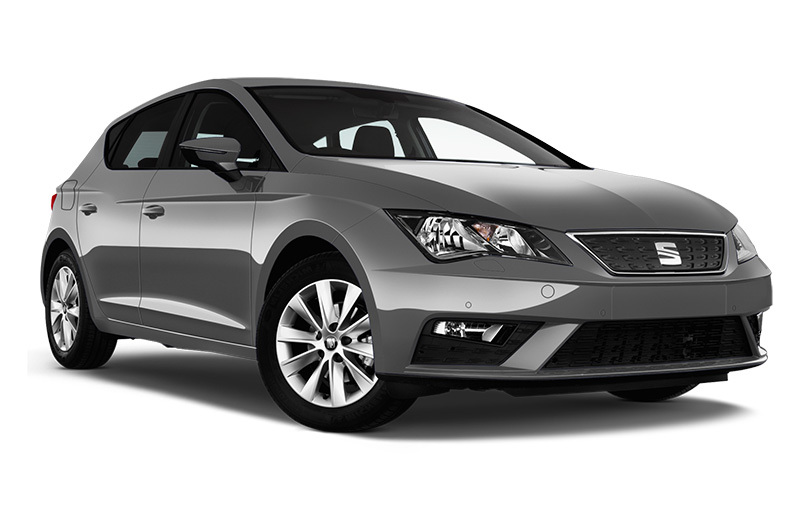 What is the SEAT Leon like to drive? Where the Volkswagen Golf is an all-rounder, Audi A3 the premium car and the Skoda Octavia the practical offering from the VW Group; the SEAT Leon is the fun, sporty one, majoring on style and Southern European flair. As a result of this, the suspension and steering have been set up to appeal to the keen driver. The way the car turns into corners shows more precision and the steering appears to offer just a bit more feedback than its group stable-mates, without any compromise on comfort. You also hear more engine noise in the Leon than you would in the Golf, for instance, but this adds to the car’s character. This last point is particularly the case for the range-topping 300hp Cupra hot-hatches (available as an estate too). The Cupra may not be the first choice for economy-conscious company car drivers, but it has a loyal following and is excellent value against direct alternatives. 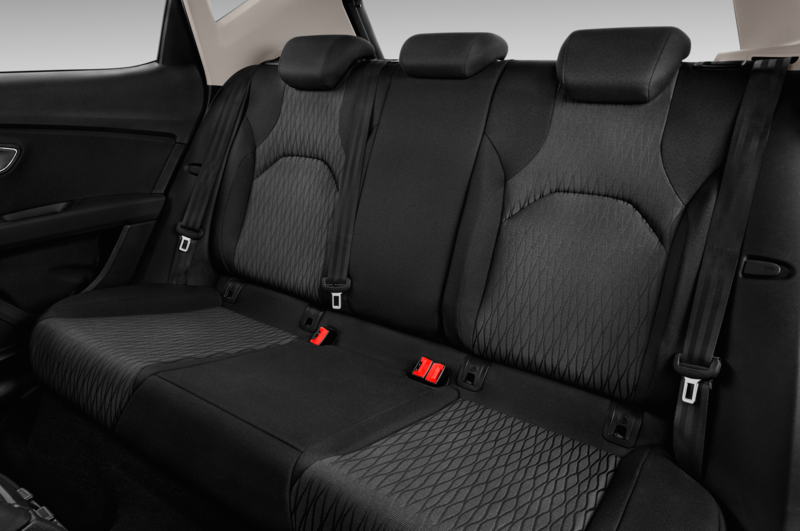 SEAT Leon interior – what’s it like? The SEAT Leon’s cabin is, unless you’re buying the top Cupra model, a simple and standard, yet high quality, affair. 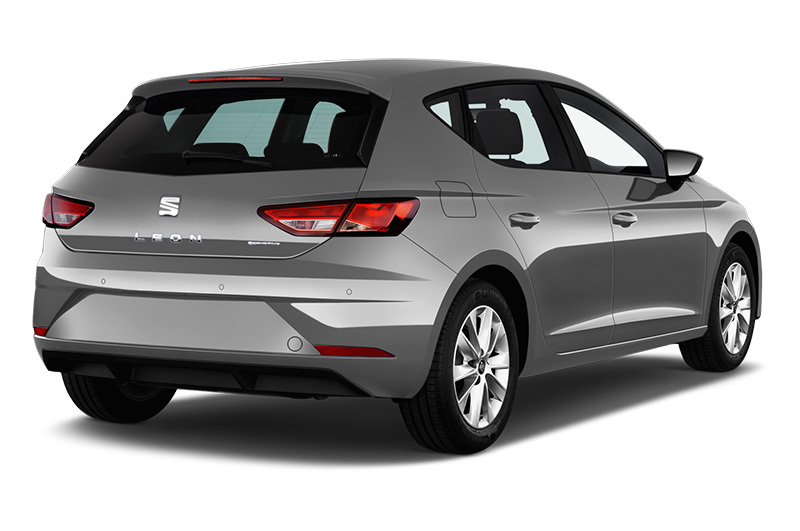 With the latest 2017 model, SEAT has simplified the media system so that it’s now only three buttons and the rest is controlled by the touchscreen. Rear seat room is exceptional for the sector and there is room for six-feet tall adults in the back, behind a similarly sized driver. The boot comes in an impressive size and is among the best, if not the largest, in the sector. Both the five-door Leon and three-door Leon SC come in at 380 litres, while the estate ST has a large 587 litres available to fill. Other models for consideration include the Ford Focus, Skoda Octavia, VW Golf, Citroen C4, Peugeot 308, Vauxhall Astra, Toyota Auris, Hyundai i30, Kia C’eed, DS4 and Nissan Pulsar. 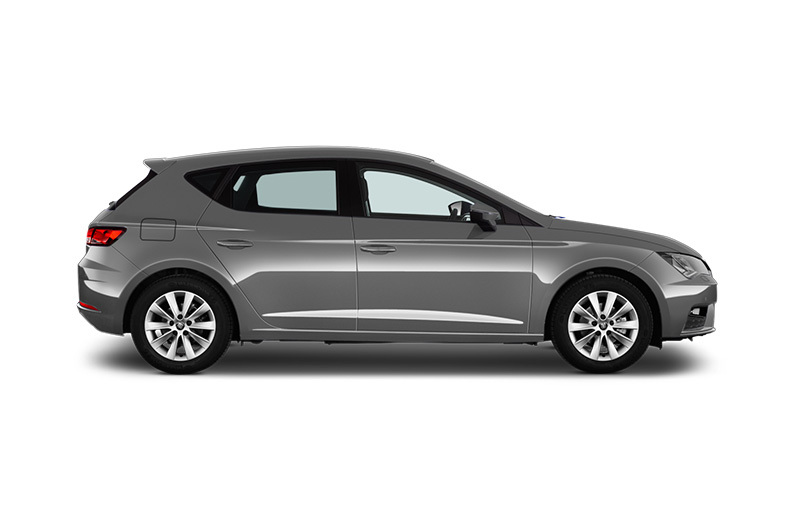 For those looking for something more stylish and fun than the more mainstream hatchbacks the SEAT Leon is a very attractive car that’s more than competitive on efficiency, equipment and interior space. We are here to answer all your questions, please give us a call to discuss anything you might want to know, or drop us an email and we will get back to you as soon as possible. Alternatively you can request a call back from one of our advisors.